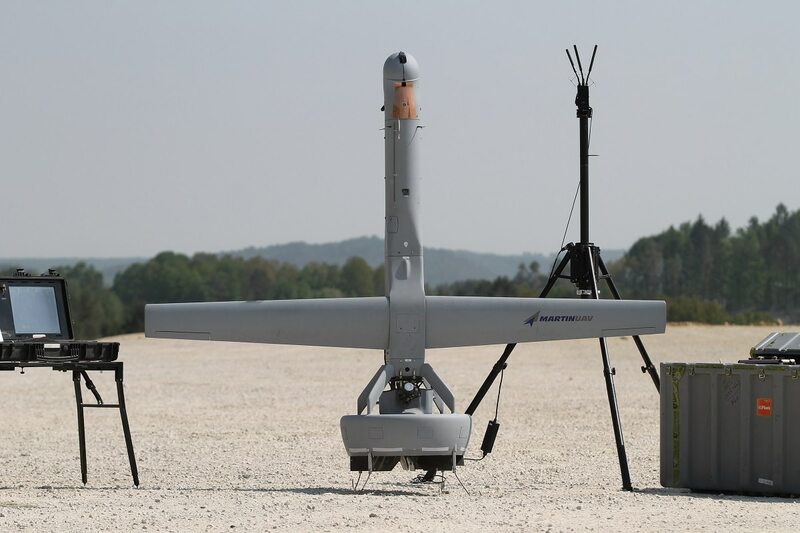 HUNTSVILLE, Ala. — The U.S. Army has selected Martin UAV and AAI Corporation, a unit of Textron, to provide unmanned aircraft systems for platoons to try out as candidates to replace the Shadow tactical UAS. The indefinite delivery, indefinite quantity contracts are each worth up to $99.5 million over a three-year period. The plan is to deliver several systems to six platoons — assigned through Army Forces Command — that will evaluate systems during combat training center rotations. The designated platoons are expected to be announced soon. The relationship between manned helicopters and unmanned aircraft in the future will become more advanced and complex, according to Brig. Gen. Wally Rugen, the one-star in charge of modernizing the Army’s vertical lift fleet. The service released a solicitation to industry last fall calling for UAS that could participate in a fly-off ahead of the Army’s effort to buy, then try, then decide on a path forward in terms of future procurement. The unmanned aircraft were selected after the rigorous fly-off during December 2018 and January 2019 at Dugway Proving Ground, Utah, explained Brig. Gen. Wally Rugen, who is in charge of the Army’s future vertical lift modernization effort. 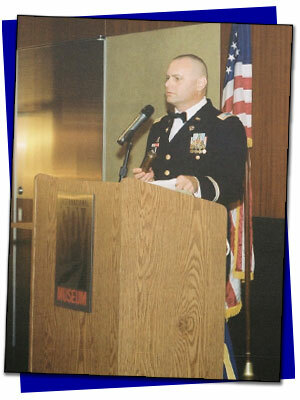 The officer was speaking to reporters at the Association of the U.S. Army’s Global Force Symposium on March 28. “The offers were graded on the ability to not only improve upon the Shadow, but to do the Shadow’s missions as well,” Rugen said. Martin UAV’s V-Bat will make an appearance at the Army’s Joint Warfighting Assessment in Germany next month. Will it prove itself as a game-changer? While the fly-off played a major part in the selection process, the Army also evaluated technical proposals — roughly 50 percent of the grade was based on that proposal. The platoon-level evaluations of the winning systems over the course of fiscal 2020 will help the Army decide how it would like to proceed in not only replacing Shadow but in acquiring a future Tactical UAS system that will play an integral role in the future fleet alongside manned and optionally manned helicopters in advanced teaming. Replacing the Shadow is seen as a quick win for the Army’s effort to modernize its force. Shadow has been the UAS with the most problems for the service, according to a review of mishaps over the course of several years.